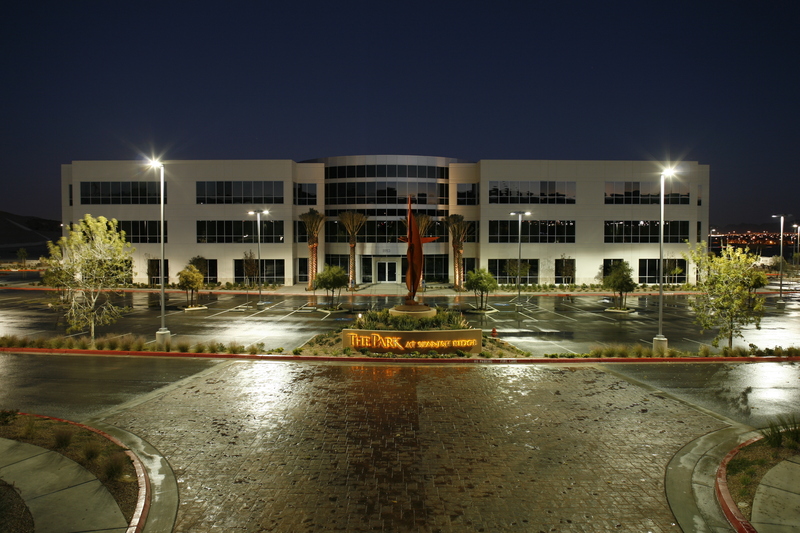 On September 8, 2017 Moonwater Capital acquired the highly sought after New Spanish Ridge office buildings situated just off I-215 in the heart of the Las Vegas South-West submarket. The buildings prime location sits comfortably within a central and burgeoning community, providing easy access to Summerlin, Henderson and Green Valley. In addition to Moonwater Capital’s joint-venture equity contribution, debt financing for the properties were arranged by Shlomi Ronen and the Dekel Capital team, a Los Angeles-based Real Estate Merchant Bank. Dekel Capital secured the partnership with MidCap Financial Services, LLC. Moonwater Capital CEO Ofir Hagay is extremely optimistic, not just as it applies to local economic impact, but as an example of Moonwater Capital’s dynamic prowess and investment philosophy. Prior to closing and while in escrow, 54,000 square feet were leased; Moonwater Capital will lease up the remaining 21,000 square feet with vibrant and growing businesses. Moonwater Capital is currently seeking real estate opportunities and capital investments (private & institutional) to achieve their goals of reshaping greater Las Vegas through innovative and extraordinary results. The company is in the process of moving forward on additional transactions, details are forthcoming.